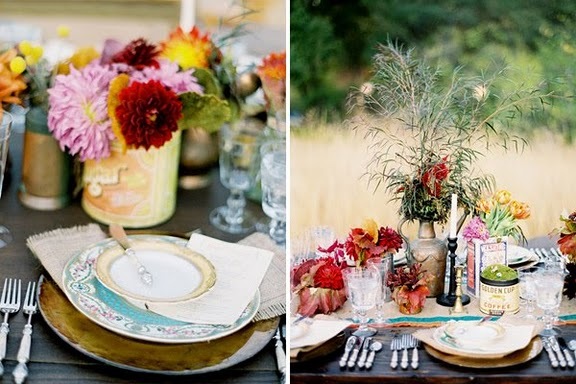 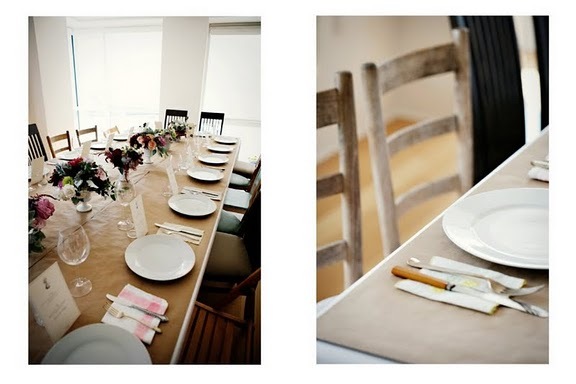 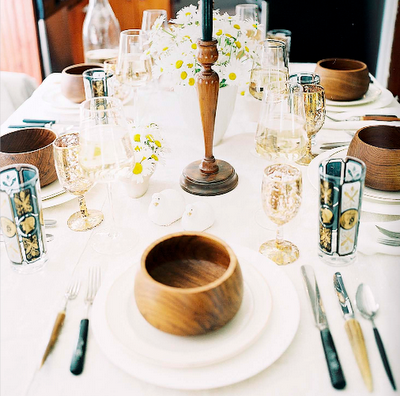 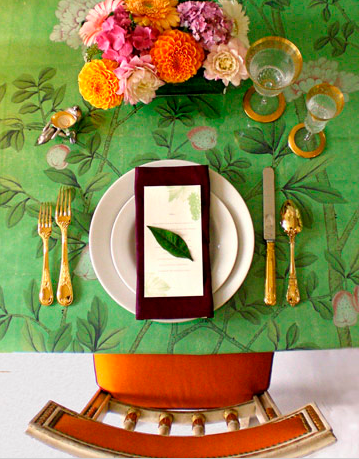 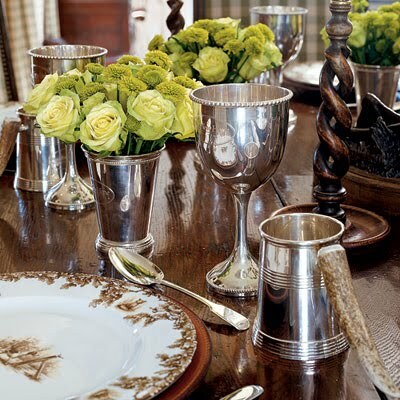 With Thanksgiving right around the corner it makes me think of beautiful tablescapes. 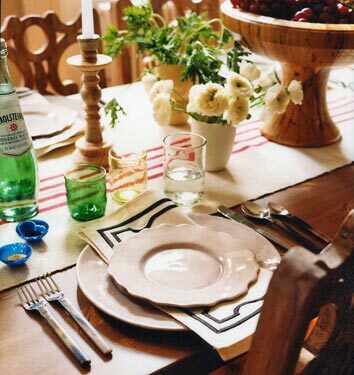 Although we still go to my parents for the holiday these tables could be enjoyed anytime. 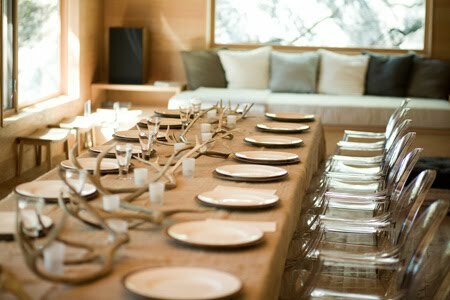 I see a dinner party in my near future.